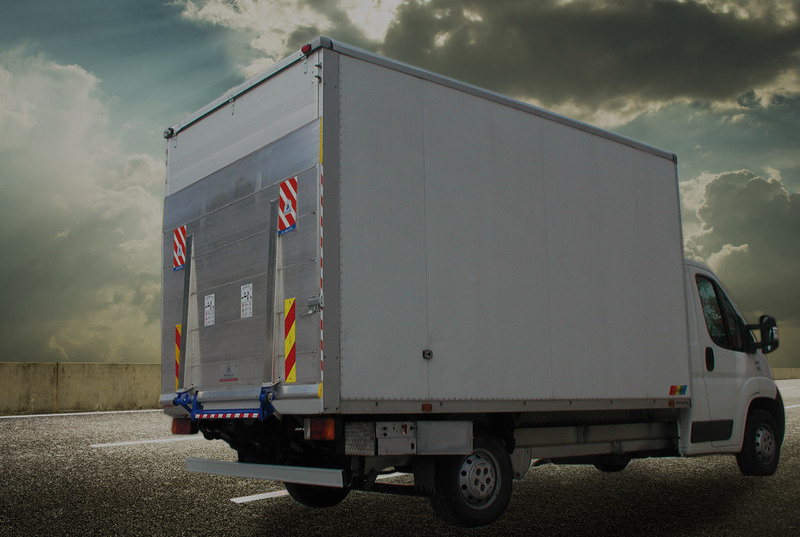 Maximum convenience and functionality to service trucks and vans. 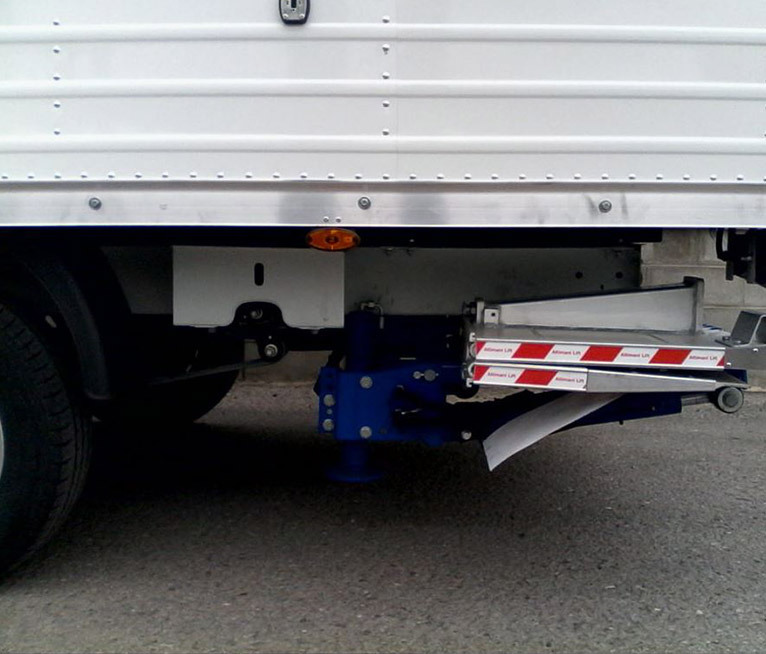 The customized tail lifts built by Altimani lift it’s the perfect solution for trucks and vehicles. 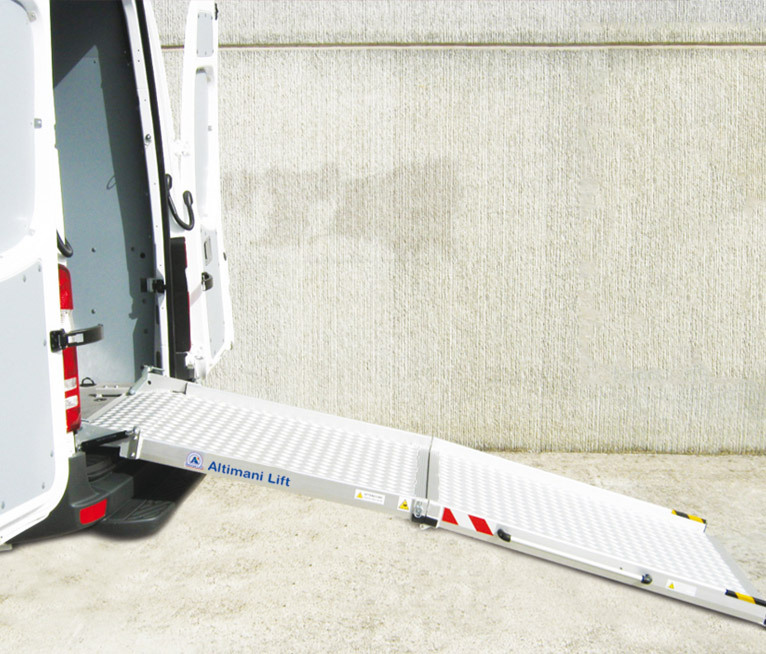 Altimani Lift develops and manufactures tail lifts and platforms for all trucks and commercial vehicles. State-of-the art solutions for loading and unloading operations, including tailor-made ones. All you need. In ONE SOLUTION. The hydraulics tail lifts are the main products of Altimani Lift. We take care of the design, construction and installation on trucks, vans and lorries that need these tools for lifting, loading and unloading goods. Are of lifting equipment applied on trucks, vans and lorries which have the objective of moving, upload, download, transporting goods. 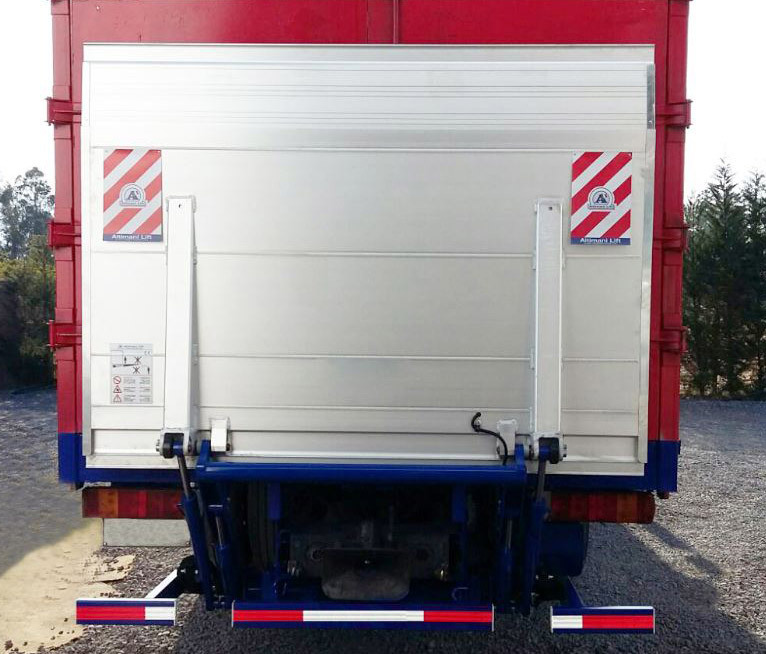 The retractable tail with foldable platform under the chassis allow a discontinuous use of the tail lift . Allow the loading and unloading of the goods even without the continuous use of the platform. 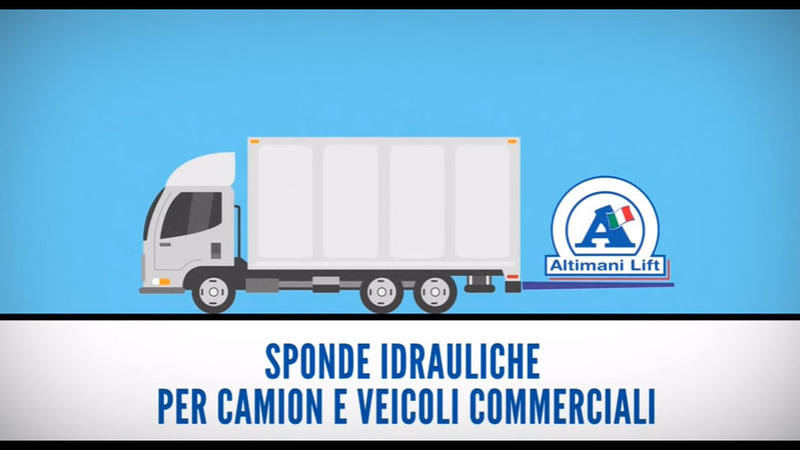 Altimani Lift realizes a special tail lift on measurement of our customers. We propose special models , internal to the van: comfortable, practical, safe, always depending on the needs of the customer. 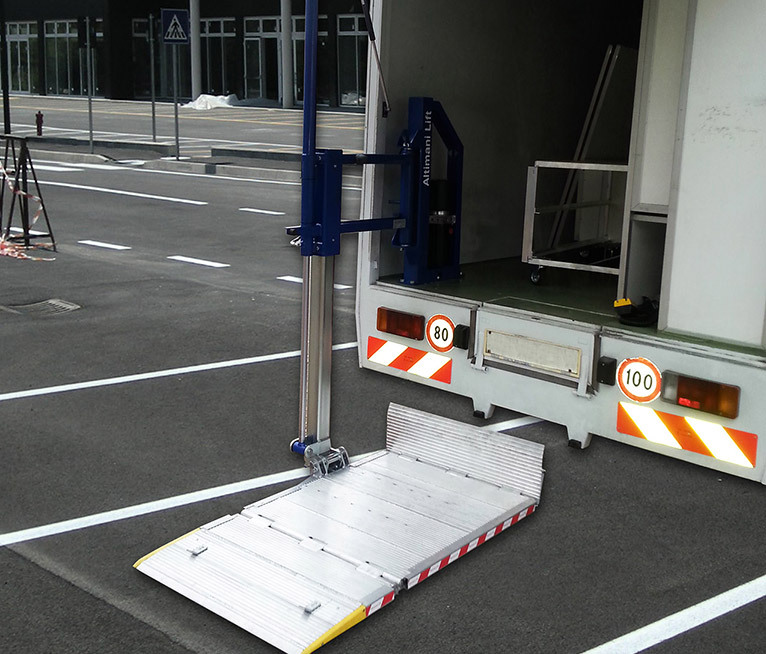 The manual ramps are practical and used for loading, unloading and lifting of goods.